Pig Farm Update | Thank You Donors | Wine Tasting 5/29 | Follow us on FB and twitter! Thank You Spinners & Basketball Fans! 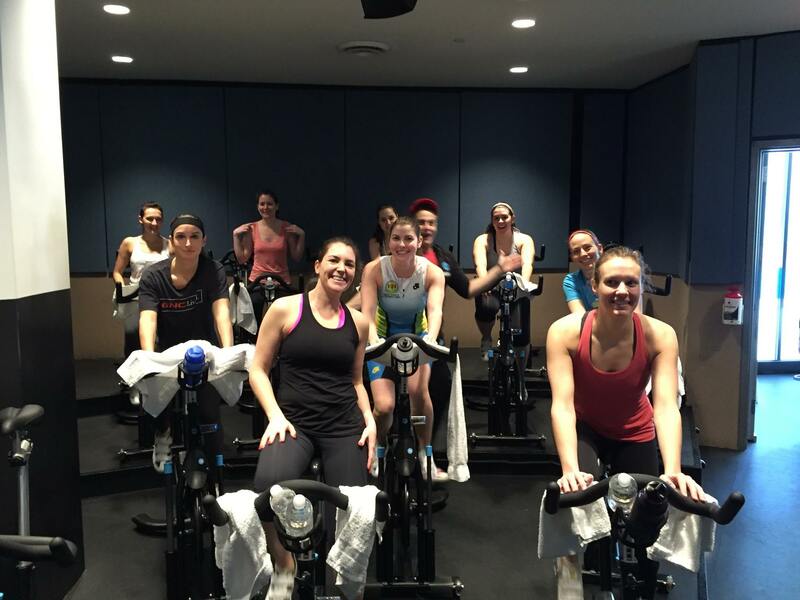 This month, we held our 3rd Annual March Madness Pool and EACH Athlete Caitlin Graham hosted a Spin Class fundraiser at Flywheel TriBeCa. The participation and turnout was amazing: EACH raised more than $1,500 alone from these two events! We are excited to announce we have raised 75% ($30,000!!) of the funds for the Pig Farm project at the Good Hope Initiative. Keep the momentum going and help us get to 100% by making a donation today! 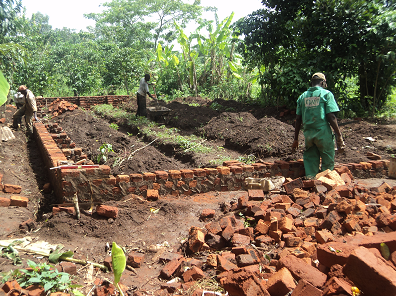 Check out the progress of the Pig Farm at the Good Hope Initiative by visiting EACH on Facebook and Twitter. 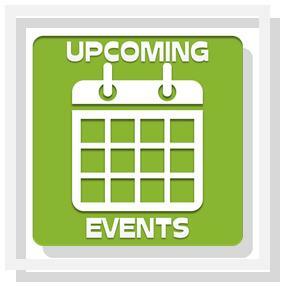 On Friday, May 29, EACH will host its first ever wine tasting event! Tickets are $50 and can be purchased here. 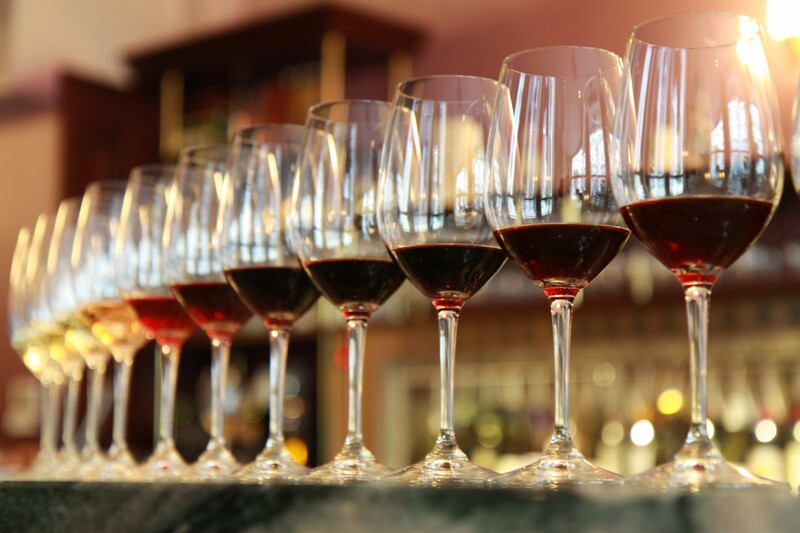 Sample five different wines, enjoy hors d'oeuvres and participate in a raffle! Tickets must be purchased in advance. Join us at Brookfield Place for EACH's first ever Wine Tasting Event, hosted by Sommelier Shana Reade, DWS! Click here for tickets and more info. Copyright © April 2015, East Africa Children's Hope, All rights reserved.